At some point in your childhood, one of your parents may have warned you against making faces - "knock it off," they said, "or your face will freeze like that." That sound advice might not actually be true, but it seems to have a pertinent application for the latest versions of the Hangouts app on Android. 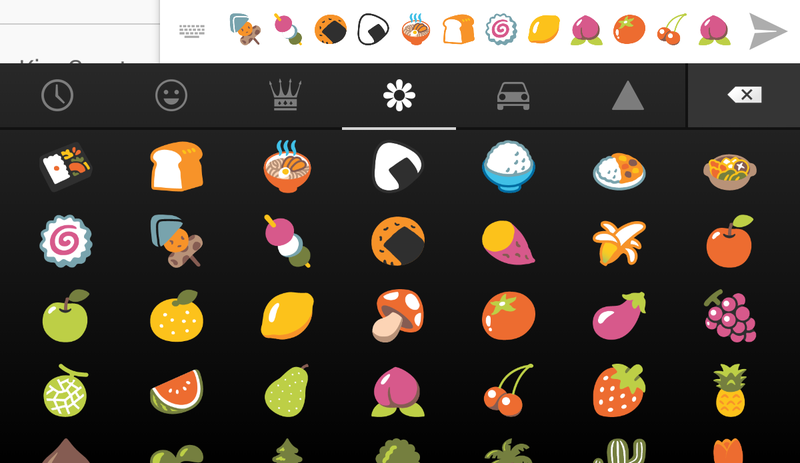 Reddit user Recon2012 found an app-killing bug within Hangouts relating to the new emoji functionality in the Android keyboard. His demonstrable bug works like this: get into a Hangout with one or more parties, then spam the hell out of the emoji mini-icons - he said it took 10 pages of them, hundreds and hundreds of individual images, to see the result. After enough emoji have been posted, Hangouts will crash. But it's not as simple as restarting the app: it will crash, then permanently hang upon relaunching. This behavior applies not only to the person who tried to send the multiplied emoji in the first place, but every Hangouts user who was in the session at the time, potentially making the Hangouts Android app broken for dozens of users at once on a semi-permanent basis. This may not be a particularly common use-case scenario - for people above the age of seven, anyway - but it's a big deal, if only because Hangouts is the only SMS app included on the Nexus 5. 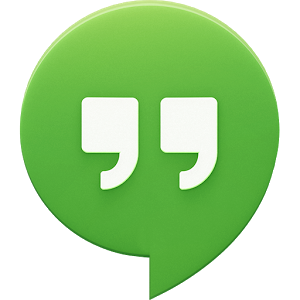 The temporary solution discovered by Recon is to log into Hangouts on a desktop computer and manually leave the Hangout session, after which the Android app should relaunch without issue. Fortunately, it looks Google is already aware of the problem and working on a fix. Google employee Dan Morrill (a regular on Reddit's Android section) replied to say that the project manager for Hangouts has been alerted. Quote the Googler: "Top Men will look into it." Thank you, Mr. Morrill, for giving us an excuse to use this clip one more time.